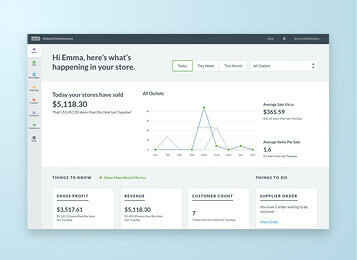 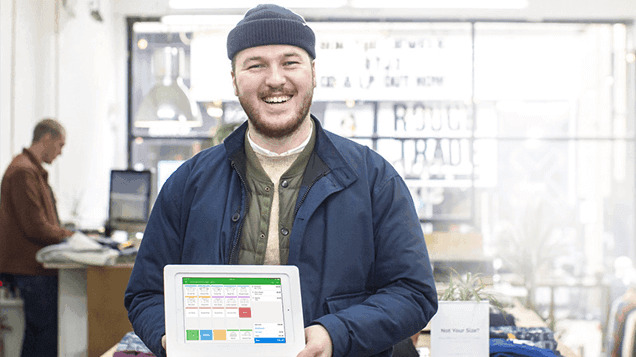 How can Vend’s cash register software transform your retail business? 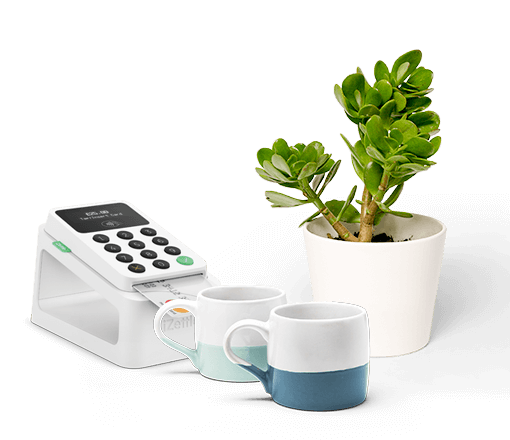 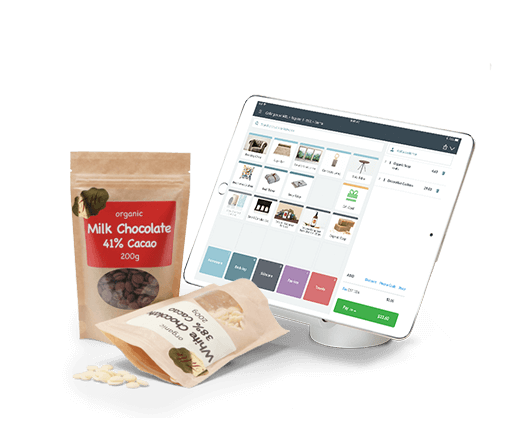 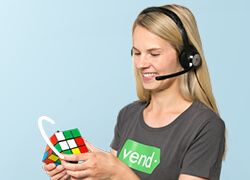 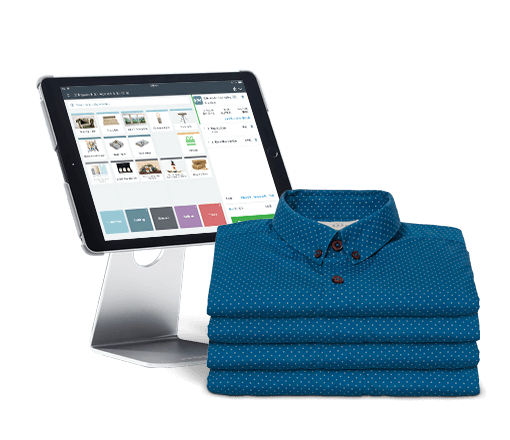 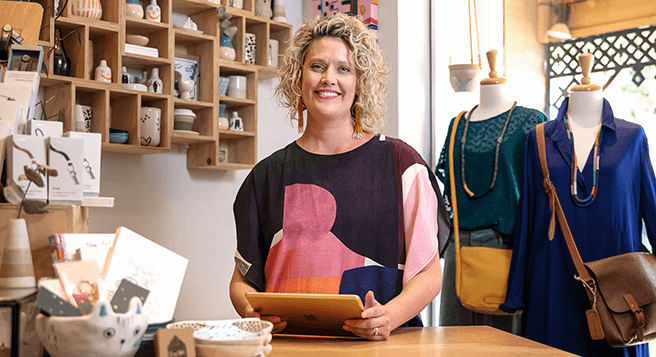 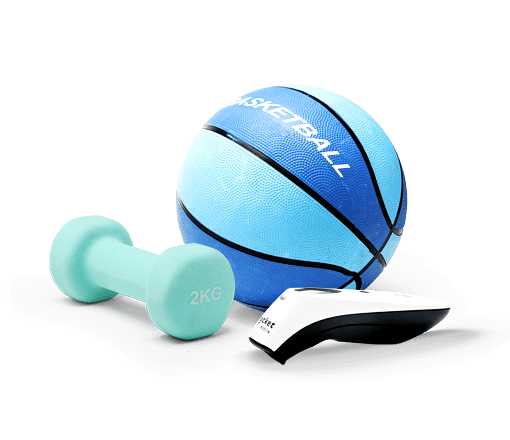 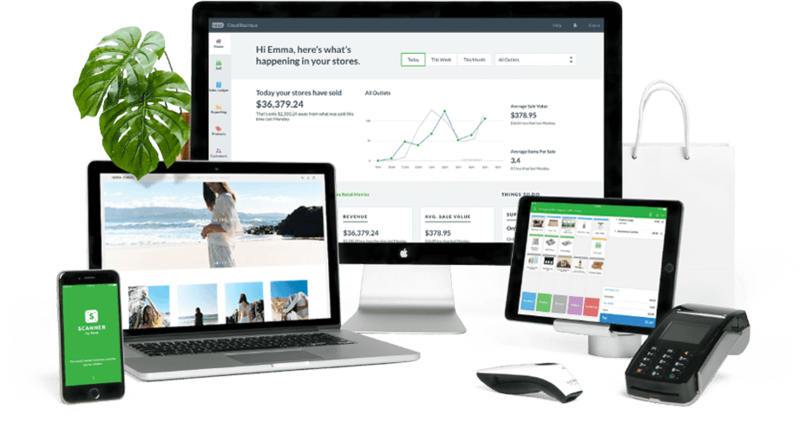 Vend’s online cash register software is affordable — get started with a monthly subscription from just AUD $119. 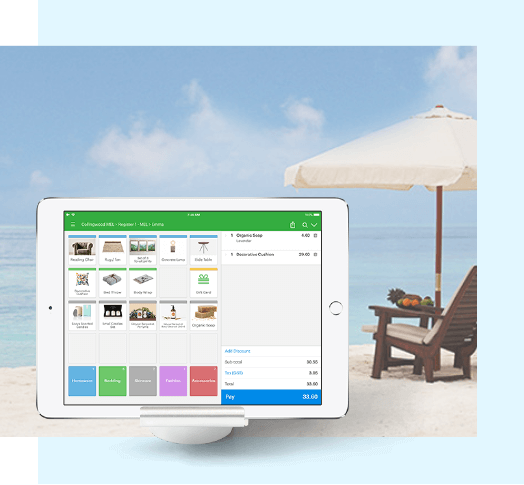 Real-time reporting gives you an instant snapshot of sales and staff performance from anywhere, anytime. 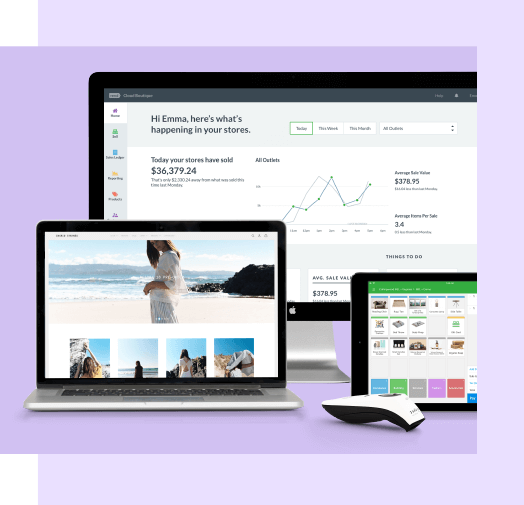 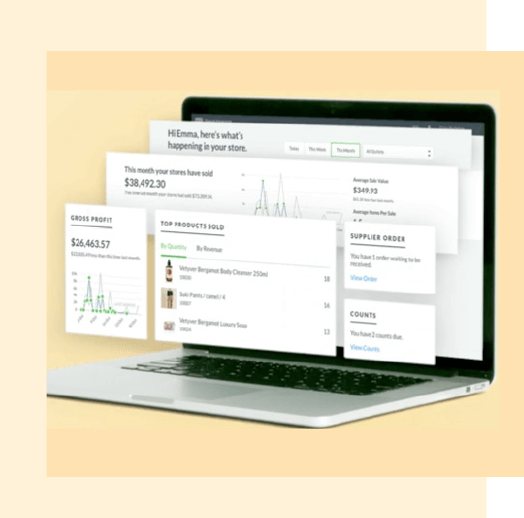 Make better data-driven decisions in your business with Vend’s detailed reporting on your most profitable products, bestsellers and more.